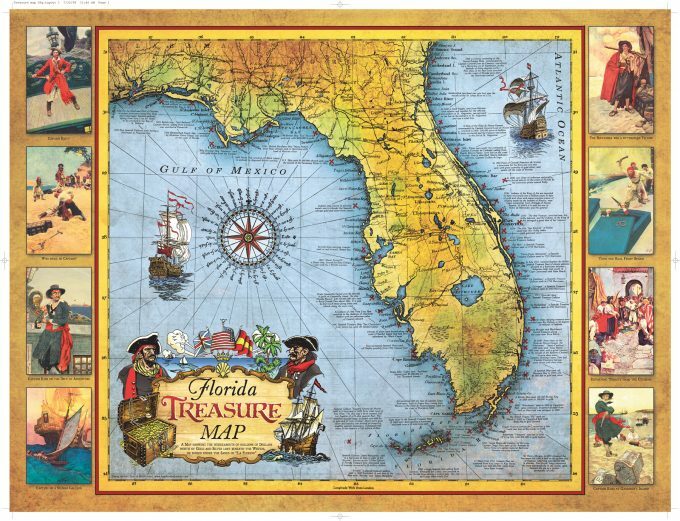 18" x 24" Florida Treasure Map in poly bag with red and gold seal. 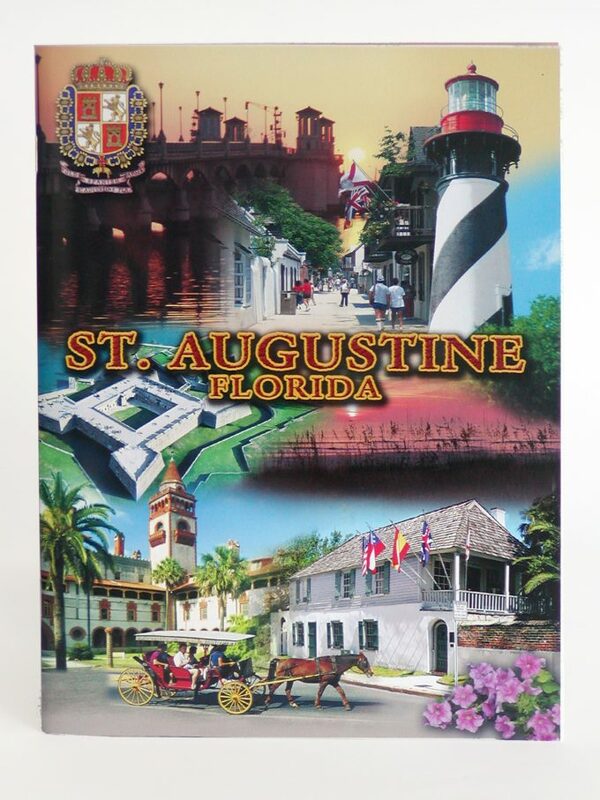 Sold seperately or in quantities of 72 and includes a display cardboard treasure chest. Free shipping on orders of 144 or more!